Last week, an email dropped into the inbox of Hannes Spangenberg, brand manager for South African winery Excelsior. It was from his US importer, saying that three Excelsior wines were to feature in Wine Enthusiast's October top 100 list, a rundown of the world's best-value wines. Coverage in the US wine magazine is highly coveted for smaller wineries such as Excelsior. But, for Excelsior it wasn't unprecedented. 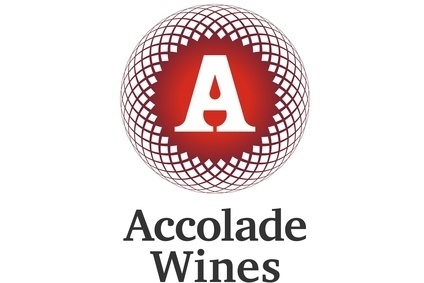 The company is in the enviable position of doing what most South African wineries only dream of - it has cracked the US. Excelsior's Cabernet Sauvignon is the top-selling South African wine in the US, according to Nielsen data collected by the company, and featured in Wine Enthusiast's 'top 100 wines under US$15' in November. On the back of that success, Excelsior is pushing its full range into the US, looking to reap the rewards of the world's most competitive, but profitable, alcohol market. It is, however, a rare success. 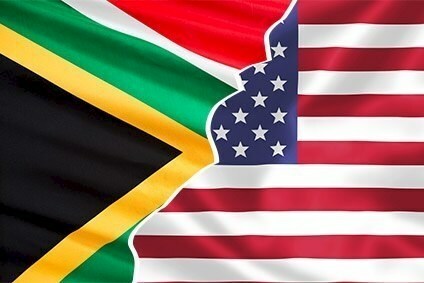 South African wineries account for just 1% of US wine imports, and although South Africa exports about half of its wine production, just 6% goes to the US. In comparison, 22% goes to the UK and 19% to Germany. Johan Malan is the owner of Stellenbosch's Simonsig, an estate winery that has distribution in all 50 US states. Less than 10% of its exports are in the US, but sales there are growing rapidly, the company says. So, why does the US present a bigger challenge for South African wineries than, say, Europe or Australia? Spangenberg says that for US consumers, South Africa is “not a priority”, adding that during apartheid, South African growers couldn't export to the US and, when they started, quality was an issue. Spangenberg believes that South African wine is now in an exciting position in the US and could be on the verge of becoming the next trend. He puts Excelsior's success partly down to its ability to provide quality wines at a slightly lower price point to wines from other countries with similar consumer ratings. Malan is a bit less optimistic, however, and feels the industry needs more support. In the US, though, there seems to be little substitute for shoe leather. “You need to walk the pavement,” says Malan. 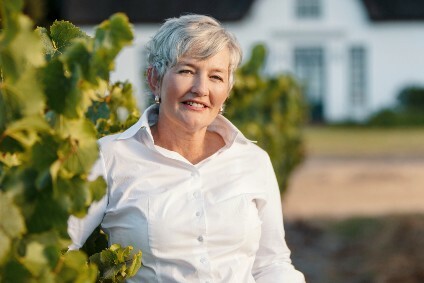 Indigo Wine Group is owned by Vinimark, which, accoridng to Downes, accounts for about one in every six bottles of South African wine sold in the country. Its owner, Tim Rands, set up Indigo about 12 years ago to ease headaches caused by the US's three-tier distribution system. It now has five regional sales managers reporting to its main office in Venice, Florida. Today, Vinimark exports about 40% of its wine and, of that, 10% goes to the US. Like Spangenberg at Excelsior, Downes is optimistic that South African wines are on the verge of a US breakthrough. He travels to the country once a month to speak to buyers and retailers and says that these days there's no push back when it comes to selling wines from South Africa. The “million-dollar question”, he says, is how to translate that goodwill into sales. Downes is adamant that South Africa is not in the US to sell entry-level wines and has the quality of wines to succeed in the $12-and-above segment of the market. 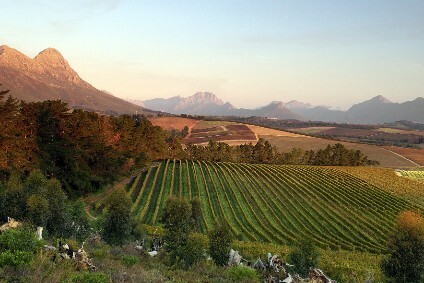 He also thinks that unlike South America and its Malbec, South Africa is no “one-trick pony” and offers a broad range of premium grape varieties. He just wants the US to open its door a bit wider. “I challenge those buyers in the US just to give us a break,” he says. 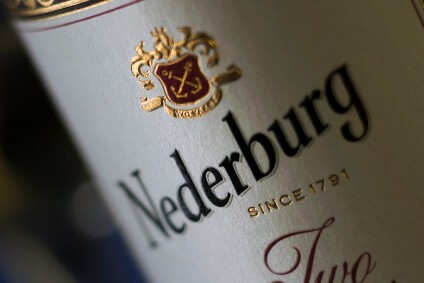 For a full round-up of just-drinks' coverage of Cape Wine 2015, click here.